Ca’d”Zan is the mansion of John and Mable Ringling. I have completed and sold many watercolors of their humble home. 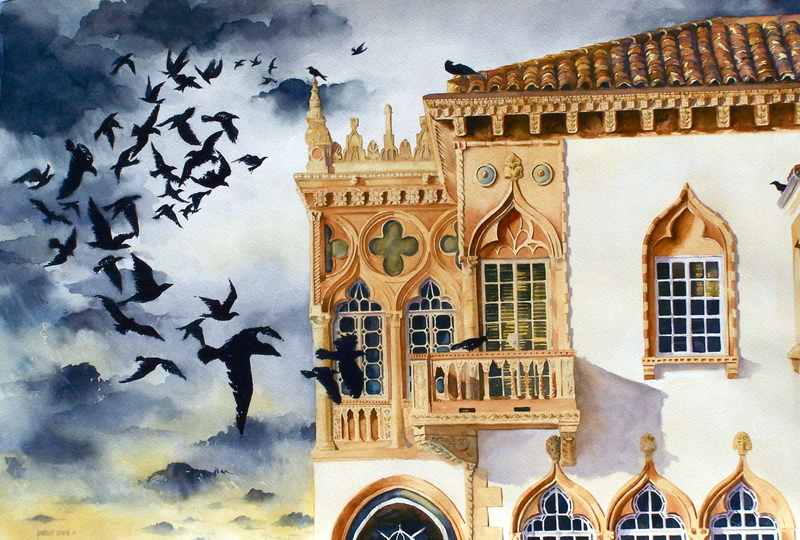 With this watercolor, I imaged the house was a large nest for many birds and they are coming to sleep for the night. Thank you for visiting my art.